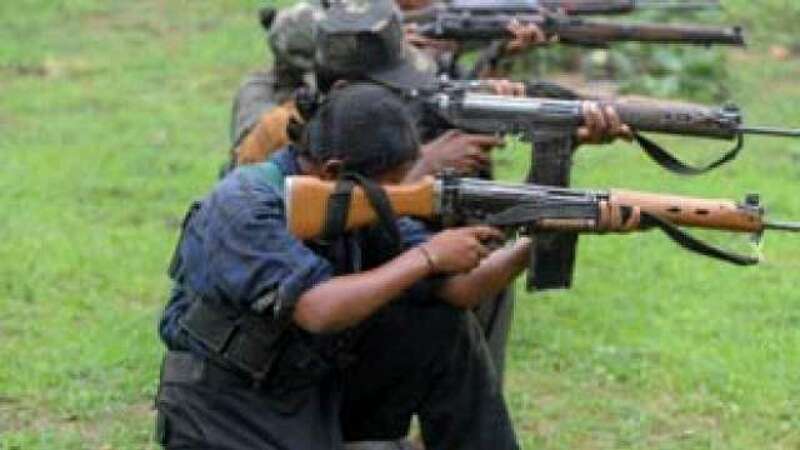 Feb 2 (AZINS) Two people were killed by Naxals on Saturday on suspicion of being police informers, taking the total number of deceased to seven in the last fifteen days. The incident comes two days after Naxals set ablaze vehicles in Kurkheda, Korchi and Potegaon villages of Gadchiroli. Gadchiroli district is a Maoist hotbed. Last year, 40 Naxals were killed in two encounters in April in the forested areas of Kasansur in Bhamragad taluka of the district.